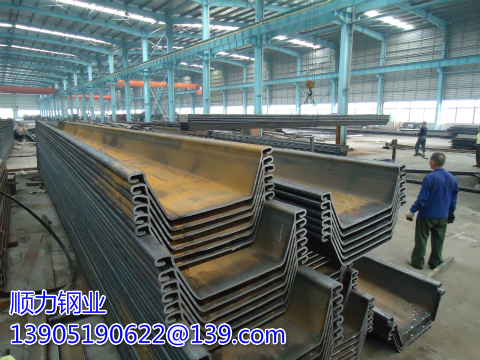 SLU sheet pile combines large contour depth and has excellent static characteristics. 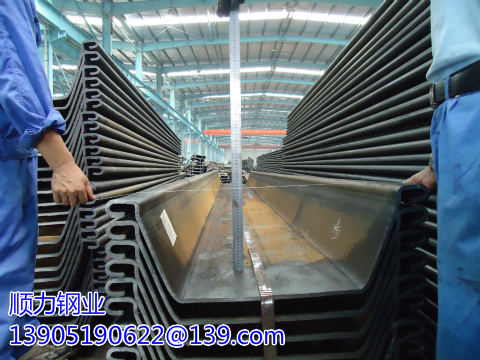 Wide and large cross section ensures perfect mechanical performance. 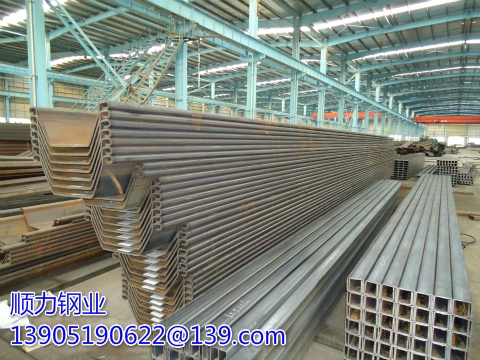 The spiral pile driver is an inevitable product of the construction industry and the pile machine industry to a certain stage. 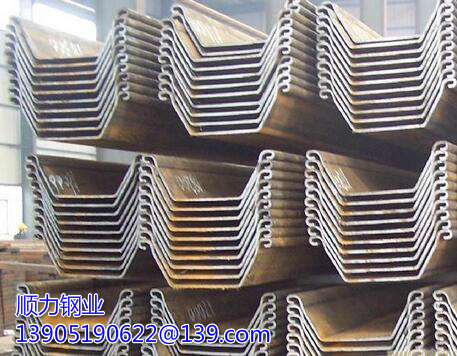 [Industry knowledge] Do you know the main construction method of Larsen steel sheet pile? 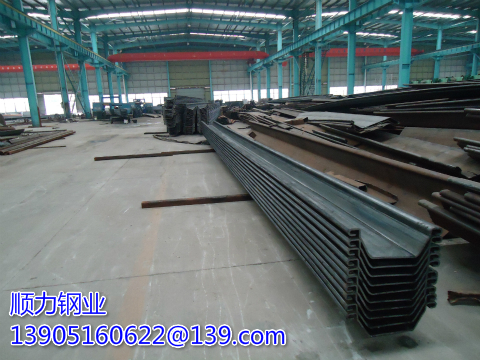 AZ sheet pile has Larssen and Hoesch type. 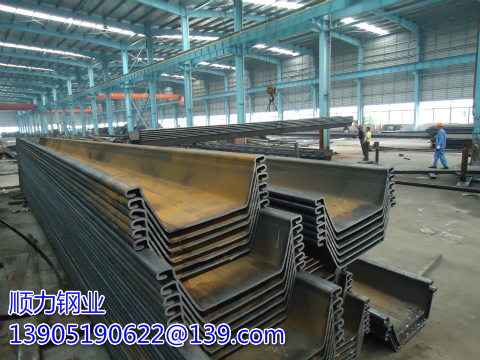 They are provided by customers with the required capacity. 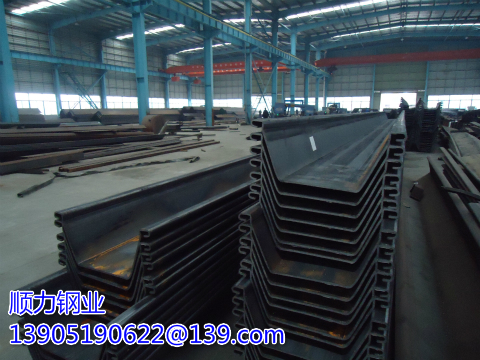 It is suggested that all sheet piles used in the main wall are custom-designed piles specially suitable for this project. 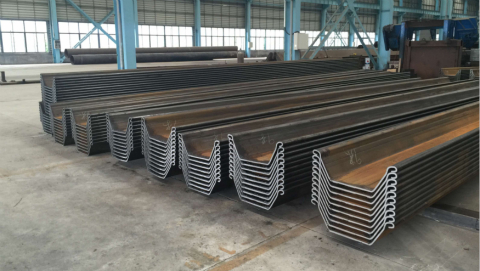 VL sheet piles are produced in the Czech Republic. There are two types, Larssen type and Heosch type.